We help our customers build and retain a database that will reach their target audience, reducing wasted postage and materials. 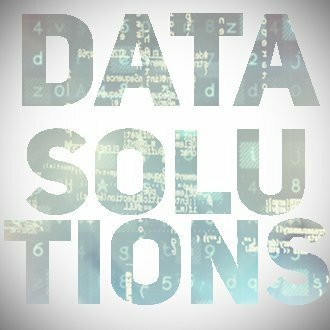 We provide data cleaning solutions. We offer email and mailing list services that allow our clients to relate with their target audiences. We have a wide variety of customizable lists that will provide you with a targeted prospect mailing or email list to reach your audience. By adding variable data elements to printed materials our customers can relate to their target audience creating one-to-one marketing with ease. Printing and addressing can be completed at the same time. Both text and images may be variable in either color or black and white.